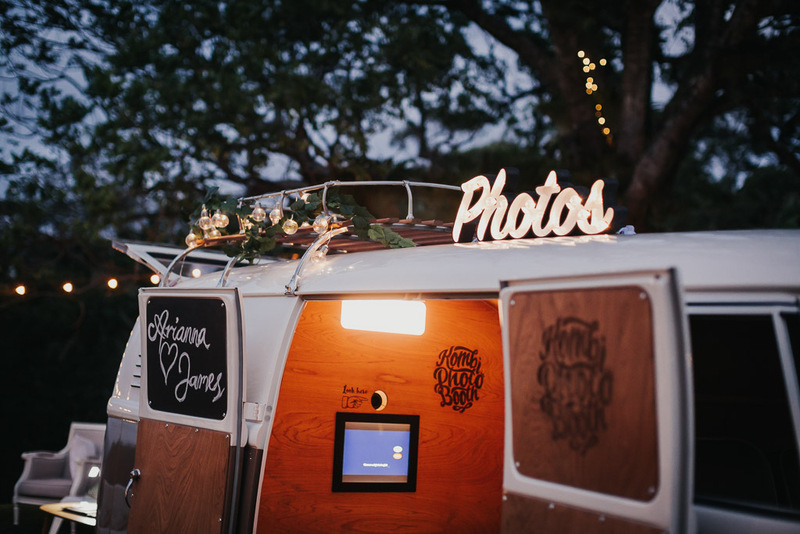 Combining the coolness of a Kombi with the fun of a photobooth! Introducing #vwboxbrownie – our handcrafted, purpose built 1964 Kombi Photo Booth guaranteed to be a big hit at your special event! 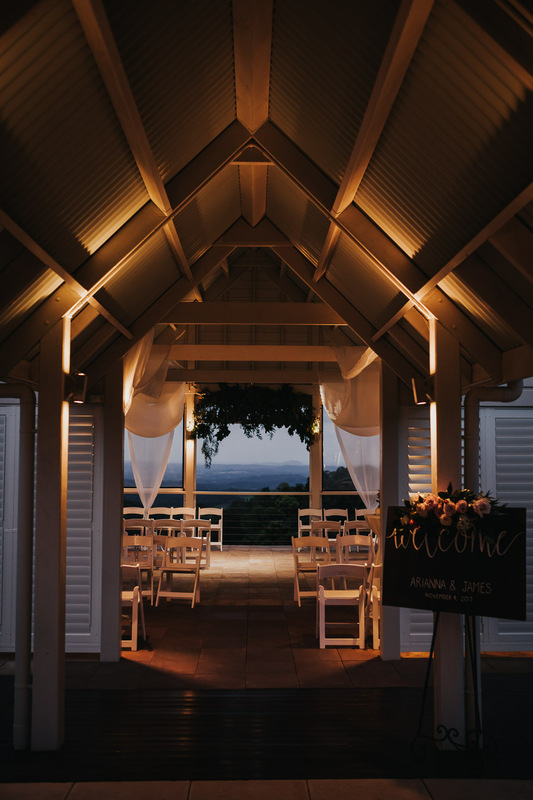 Maleny Manor and the Deluxe team are all over your fun vibes for you wedding! We offer a personal but professional service where we endeavour to ensure you have a relaxed, enjoyable and memorable journey. Our Kombi’s easily outshine most with their universally adored looks and style. Nothing captures the spirit and nostalgia of a culture and era more than a Volkswagen Kombi. 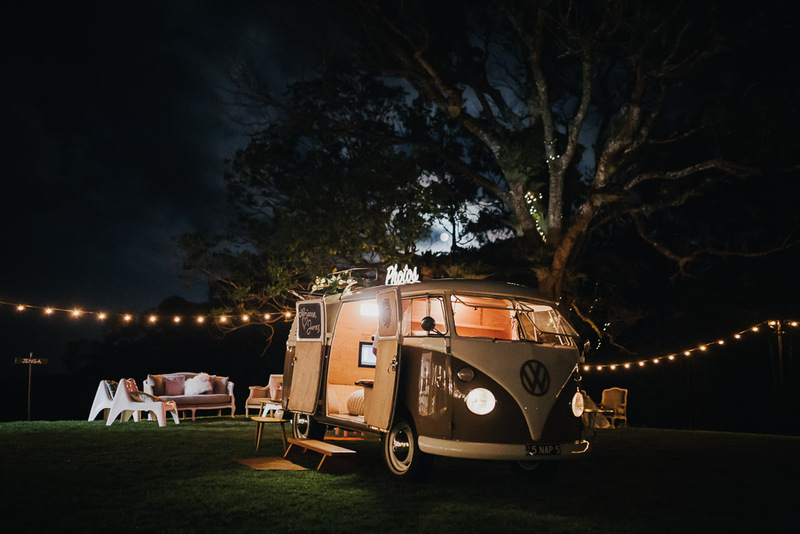 We welcome all enquires and will take last minute bookings right up to the day before the date required if the Kombi is available. 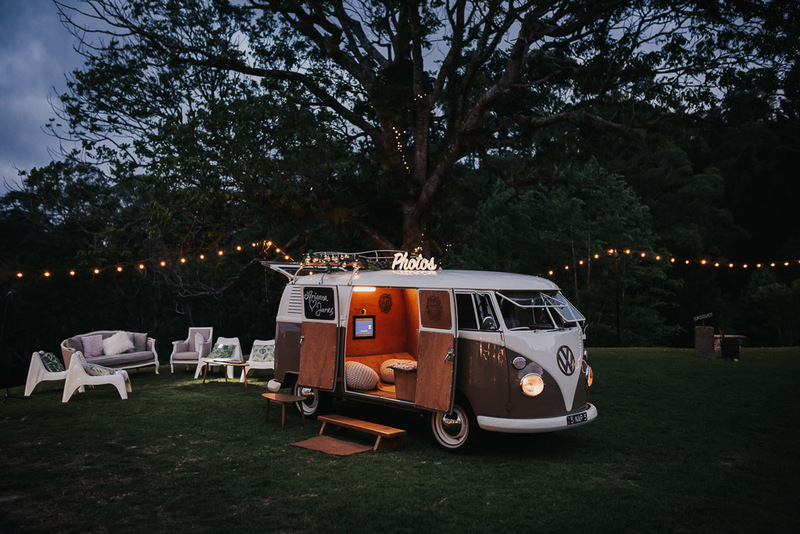 Let us share a unique Kombi experience with you on your special day. 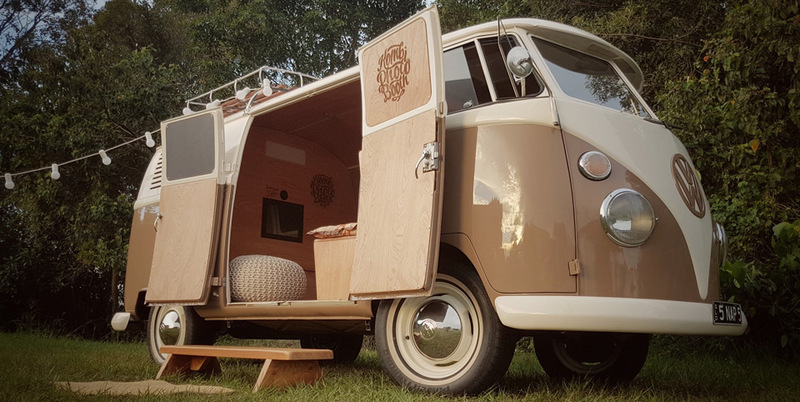 Both our Deluxe Transport Kombi’s are rare Samba models also known as the ‘Deluxe Microbus’ and both have special skylight windows and full length fold back sunroof. ?’Vintage Red’ is a 1965 twenty-one window Deluxe Microbus / SAMBA model beautifully finished in Lotus White over Salmon Red. ?’Something Blue’ is a 1962 twenty-three window Deluxe Microbus/ SAMBA model amazingly finished in Lotus White over Sapphire Blue. Each Kombi can seat up to 8 passengers (9 in total with the chauffeur) and with their special skylights and a full length sunroof our Kombis are just perfect to take in the beautiful scenery of the glorious Sunshine Coast.